Monetize Your Blog with Monetize45 & Inspired Bloggers University! 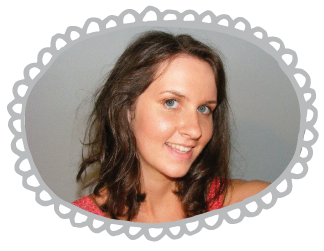 Monetize Your Blog in Just 45 Days! 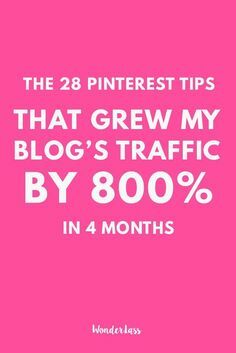 If you’re anything like me, you probably started your blog as a hobby. You never thought about making a dime from your writing, and to be honest, you didn’t know you could! There are bloggers that are making more than a full-time living from their writing and you can too! Now, don’t get me wrong, it takes a ton of work, but the payoff is beyond anything you could ever imagine! Want to get started? 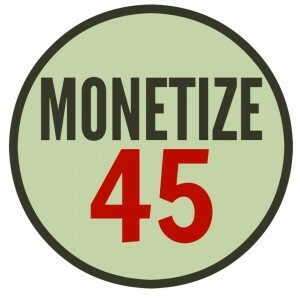 Start with Monetize 45! Whether you want to start making money through your blog or need the motivation to push your blog to the next level, Monetize45 – a course at the Inspired Bloggers University – will equip you to set reasonable goals and reach them in less than two months! Many bloggers start out without the knowledge that there are tons of ways to make a living through their blog, but you have to start out on the right foot. Monetize45 gives you the ability to do just that! 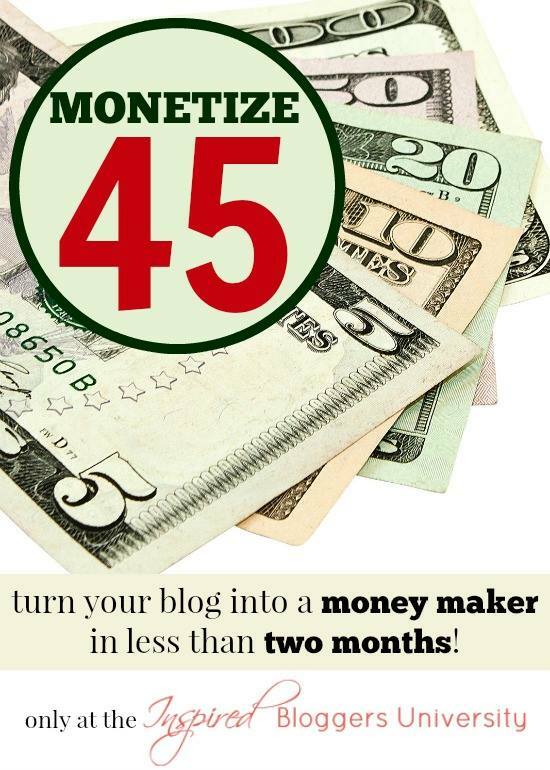 “Monetize45 provides you with the tools you need to make your blog a money-maker. The first 15 days focus on a blog overhaul. Then, it is time to crank it up and make some money. Lessons are available every two to three days allowing you to work through the course methodically, completing each assignment before proceeding to the next lesson. 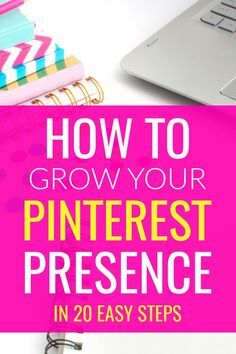 Looking for help managing your social media for your blog, brand, or business?